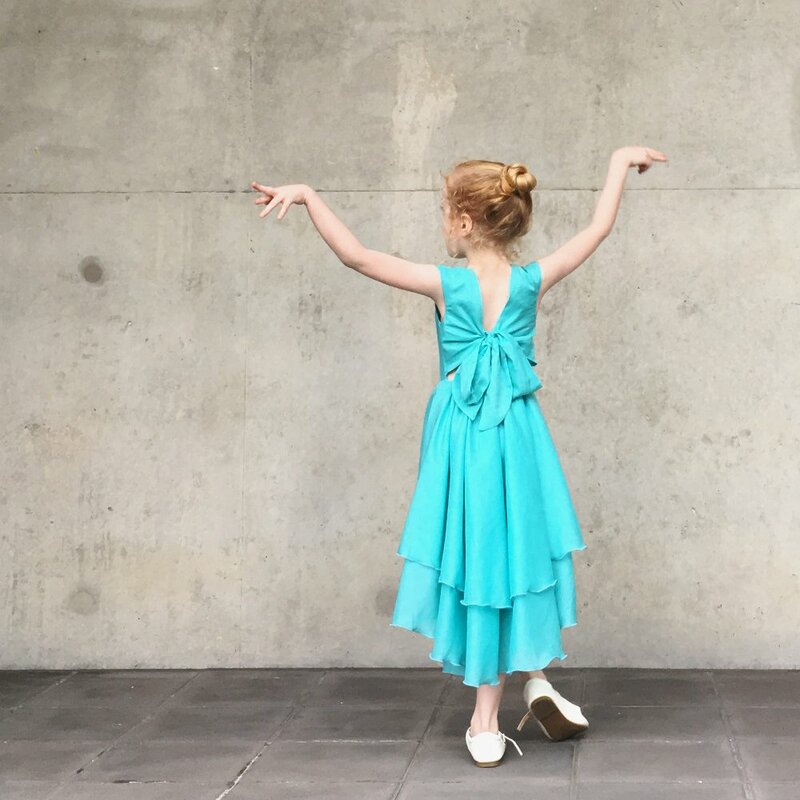 A chic, mod edition of our classic flamenco styles. 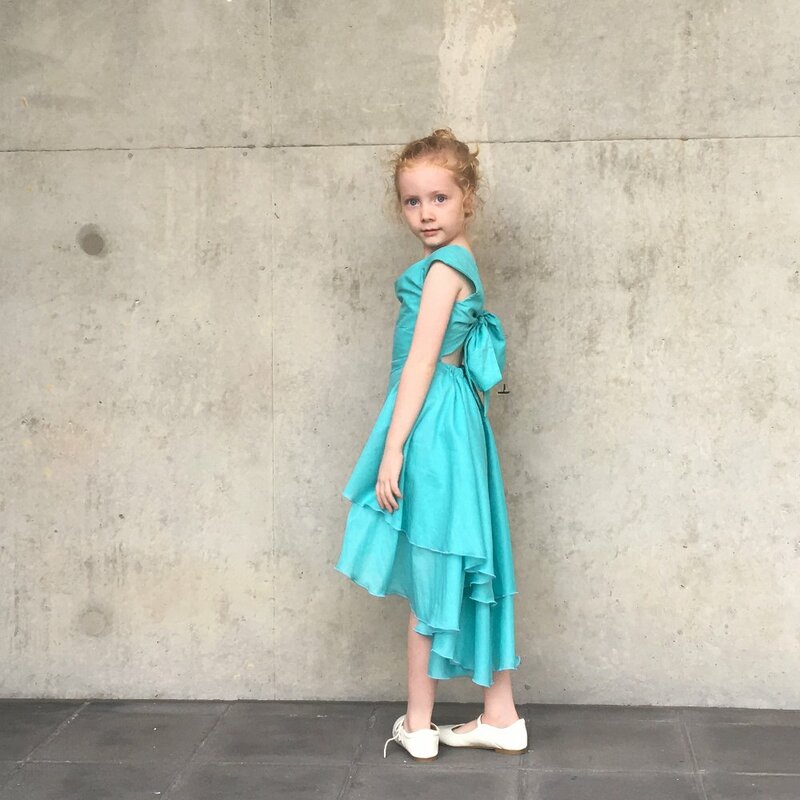 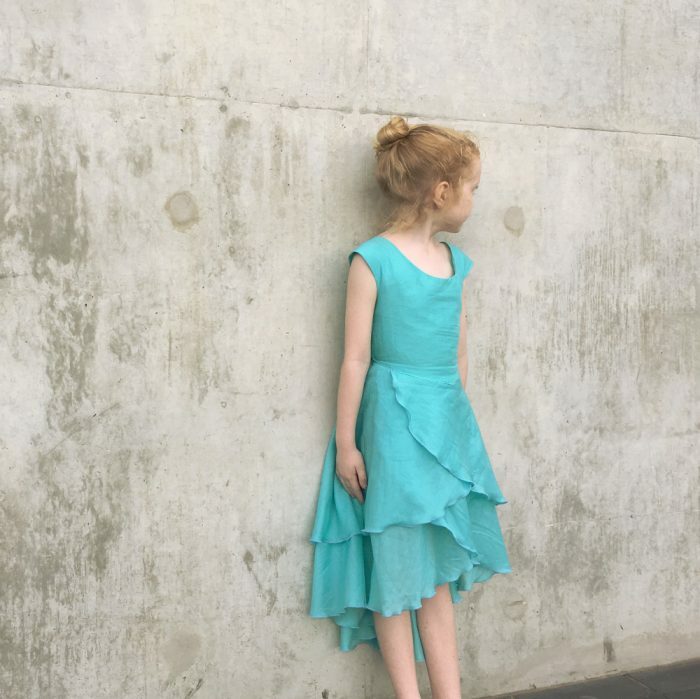 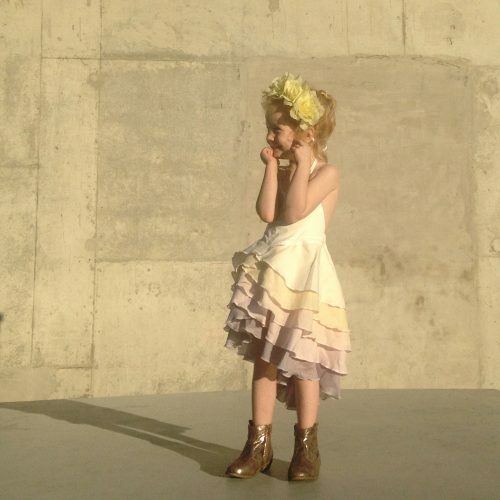 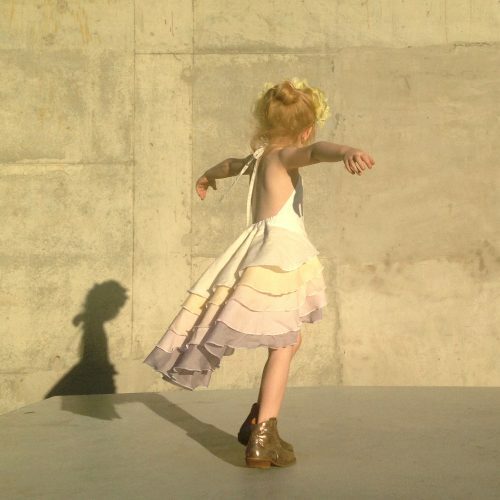 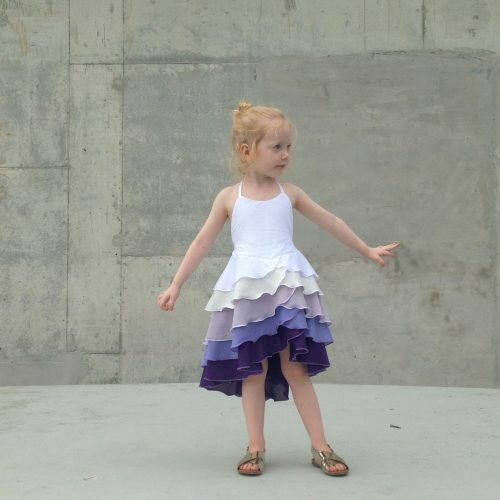 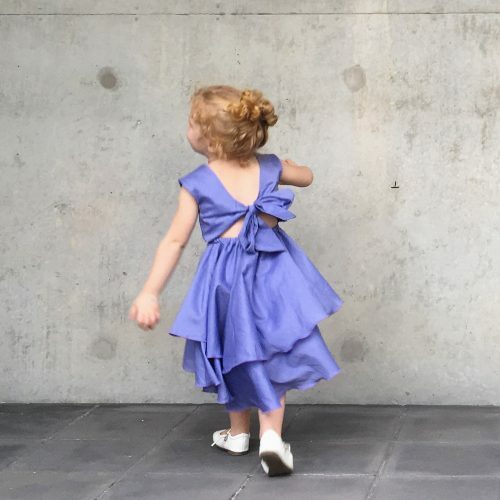 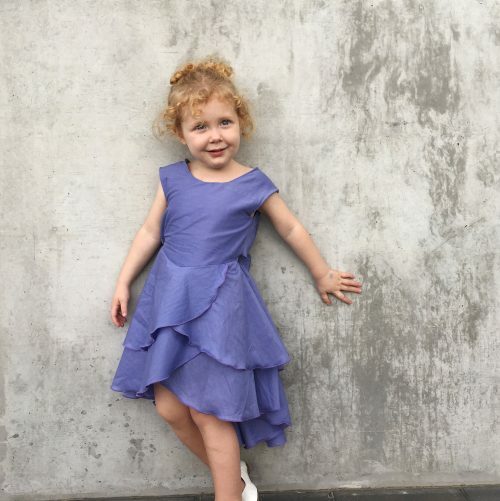 Our signature flamenco style has been pared back for the modern little fashionista. 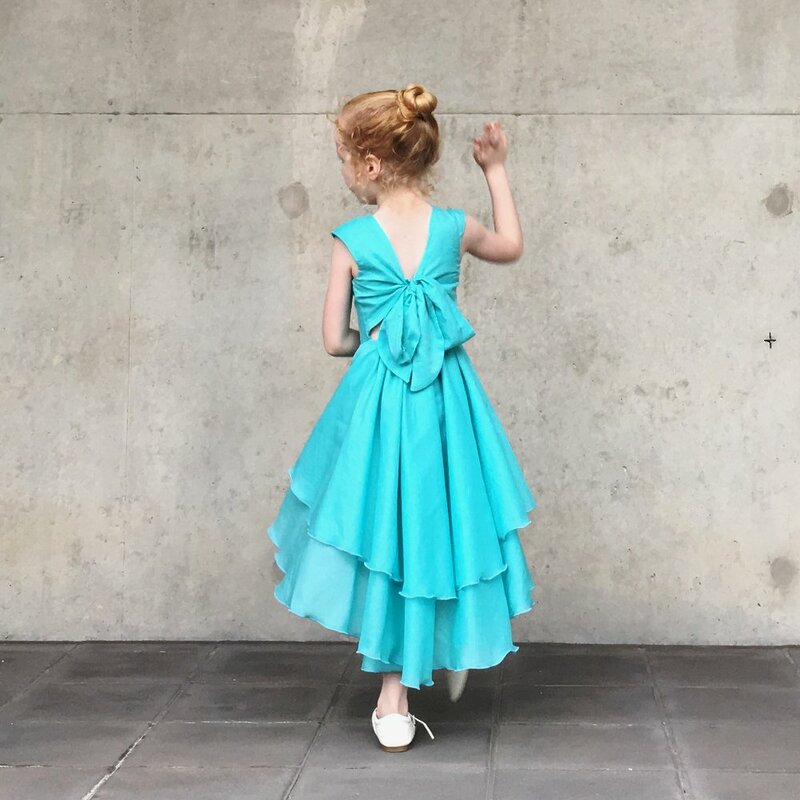 With a skirt made of two full circle layers, this exquisite dress is streamlined when your princess is poised, and catches the merest breath of wind when her spirit flares!